Igor Panov is a painter. He was born in 1969 in Kimovsk, Tula region. Since 1970 he has been living in Togliatti. 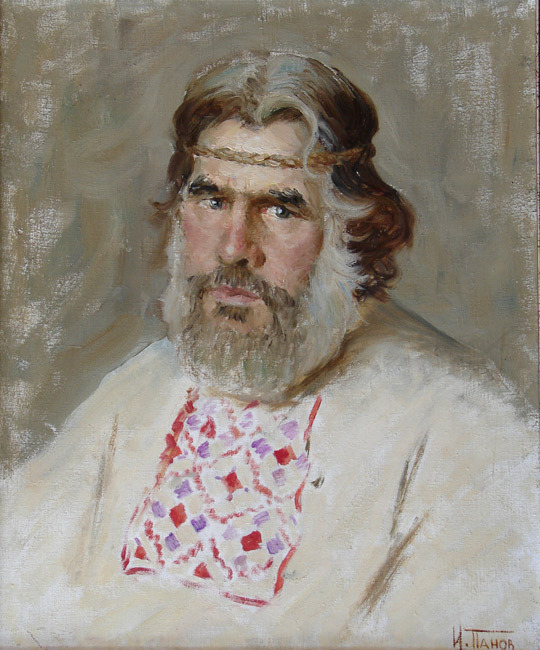 He graduated from St. - Petersburg State Academic Institute of Painting, Sculpture and Architecture named after IE Repin (Sokolov's Studio). 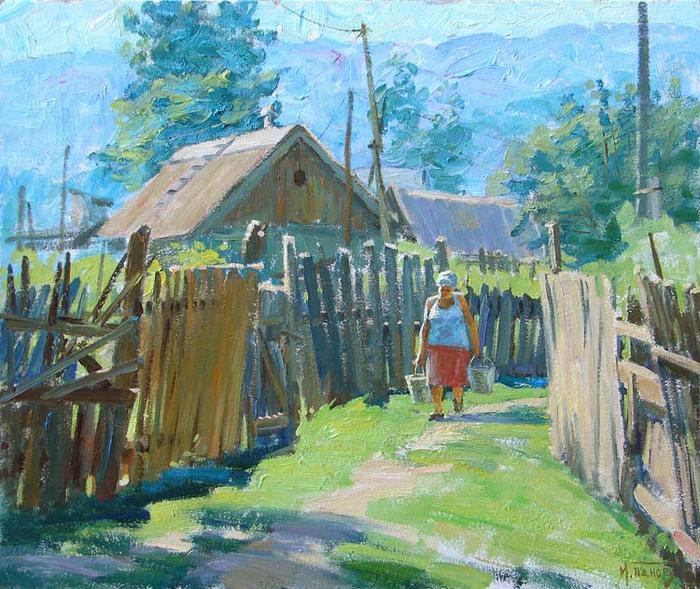 In 2002 he was admitted to the Union of Russian Artists. Since 2005 he has been a member of the board of Togliatti VTOO branch of Union of Artists of Russia. 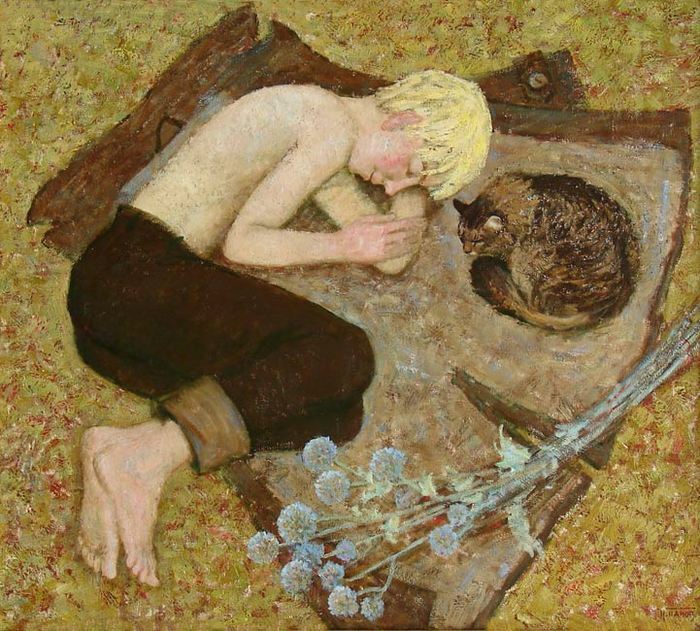 In 2008 he was awarded the title of National Award in the field of contemporary fine and decorative art "Russian gallery XXI Century" (silver medal). In 2011 he became a member of Peter's Academy of Sciences and Arts. Now he is Professor of Togliatti State University, Institute of Fine and Applied Arts. Igor Panov is the participant of more than 170 (30 of them are personal) international, All-Russian, interregional, regional exhibitions in the cities such as St. Petersburg, Tolyatti, Moscow, Nizhny Novgorod, Saransk, Ufa, Samara, Cheboksary, Saratov, Minsk (Belarus), Uralsk (Kazakhstan), Paris (France), Wolfsburg (Germany), Guangzhou (China), Stoliv (Montenegro) and others. His paintings are known all over the world. They are included in numerous catalogs, albums and books. 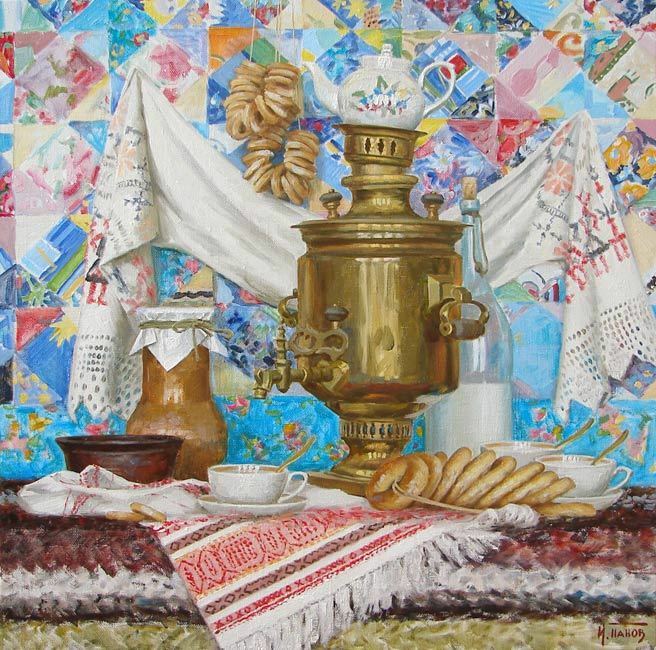 The paintings of the artist are kept in Russian and foreign collections: in Togliatti Art Museum, the Bashkir State Art Museum named after MV Nesterov, in Sergiyevsky local history museum, the Museum of Novokuibyshevsk History and in art collection of Wolfsburg city. They are also kept in corporate and private collections in Russia, Germany, America, Canada, China, Japan, South Korea, France, Ireland, Australia, New Zealand, Spain and other countries. Narrative painting, portrait, still life, landscape.